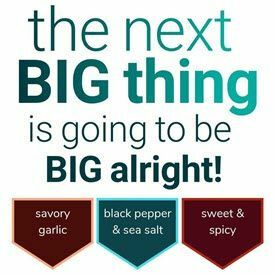 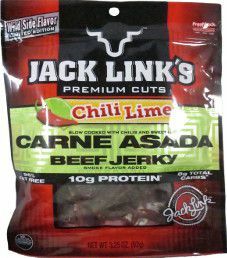 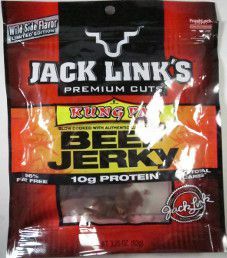 Jerky Reviews for the distributor Link Snacks, Inc. 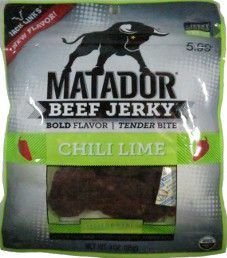 The first review for Matador will be on a 3 ounce/85 gram bag of their chili lime flavored beef jerky. 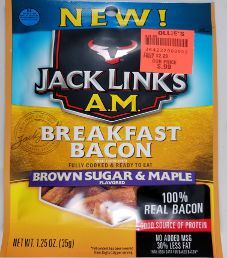 Back in December 2014, while getting off the i81 interstate to fill up with gas, this bag was purchased at store named Greggs Market Place. 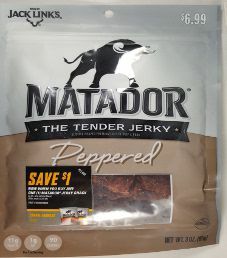 They are located in a small city named Marathon, New York.